Cubical blocks with the same letter on all sides would almost work. Except that it wouldn't allow words to be build sideways from an upper level without other blocks acting as supports. There are in fact, a lot of other games from the past that have been referred to as "three-dimensional Scrabble" or something similar, but they never seem to be successful, truly three-dimensional implementations. Upwords is sometimes included in the category of 3-D word games, but it's physically more like layered Scrabble with corresponding differences in strategy. I mean, yes, technically it's three-dimensional, in that you need three-coordinates to locate a piece (row, column, height), but at any one time, it's only the topmost letter that matters. It's not really what people want when they think of 3-D Scrabble. 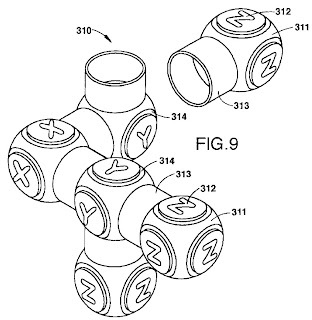 This patent from 1997 is for methods of making a three-dimensional Scrabble game. 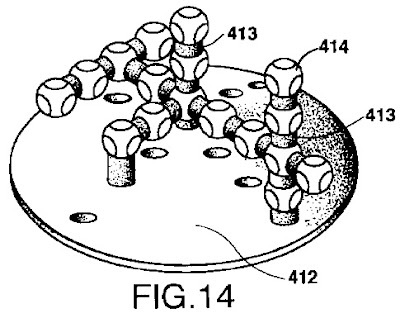 This patent laid out a bunch of ways that three-dimensional constructions might be done (connecting letter spheres together with magnets, velcro, and various mechanical tricks). As far as I can tell, none of these ideas ever made it to production. 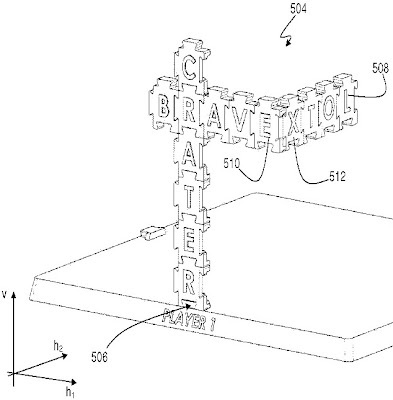 Another patent was quite recently applied for for a three-dimensional word game. The inventor is listed as Joseph Elie Tefaye with Games R Us of Australia. The design is reminiscent of the two-dimensional Typ-Dom, a predecessor of Scrabble invented in Austria in 1936. 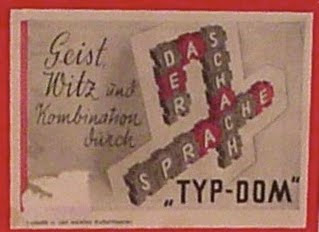 In Typ-Dom, the letter tiles are shaped like jigsaw puzzle pieces, so that they all link together. It's an interesting way of keeping letters in place without a board. 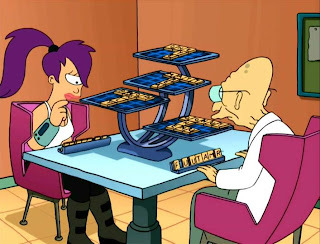 This actually strikes me as superior to having a board in some ways: You can extend the grid as far as you want in any direction, and if your table gets jostled, the tiles won't be thrown out of position. In fact, you wouldn't even need a particularly flat surface to play on. The extension to making Typ-Dom into a three-dimensional word game just required two main ideas: 1) Using a base to build the three-dimensional word grid from, and 2) modifying the pieces so that one can link up with another at a 90 degree angle. 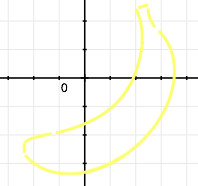 It looks like this might work out nicely.